Gretchen Gerzina discovers the troubling story of Nathaniel Wells, black plantation owner. Recorded on location at his country estate in Chepstow. 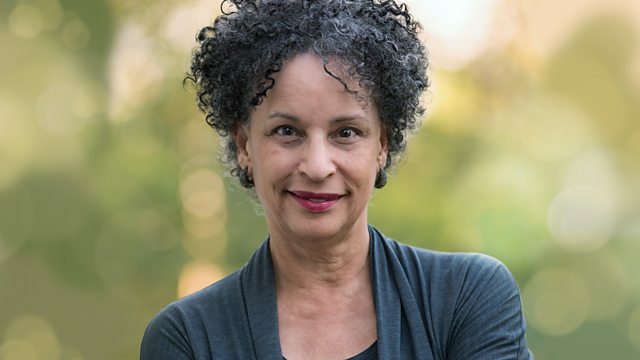 Professor Gretchen Gerzina explores a largely unknown past - the lives of black people who settled in Britain in the 18th and early 19th centuries. She reveals a startling paradox - although Britain was at the heart of a thriving slave trade, it was still possible for many black people to live here in freedom and prosperity. A few even made it to the very top of fashionable society. But there were others who were brought over by slave-owners from the West Indies and who were never free, despite living for the rest of their lives in Glasgow or Bristol or London. Some took the law into their own hands and managed to free themselves. Others went further and advocated violent revolution. Free or unfree, they all saw Britain as a place of opportunity that could become a home. In the final programme of the series, Professor Gerzina discovers an unknown and challenging story. Nathaniel Wells was the son of a plantation owner and an enslaved woman and he inherited a vast fortune from his father. He set himself up in a country estate in Chepstow and became the first black High Sheriff in Britain but continued to run his father's plantations in the West Indies where enslaved people were treated appallingly. Recorded on location at the Piercefield Estate in Chepstow. With Anne Rainsbury, Curator of the Chepstow Museum. Presenter Gretchen Gerzina is the author of Black England: Life before Emancipation. She is Dean of the Commonwealth Honors College at the University of Massachusetts. The music in this series is by the 18th century composer Ignatius Sancho and performed by the Afro-American Chamber Music Society Orchestra.